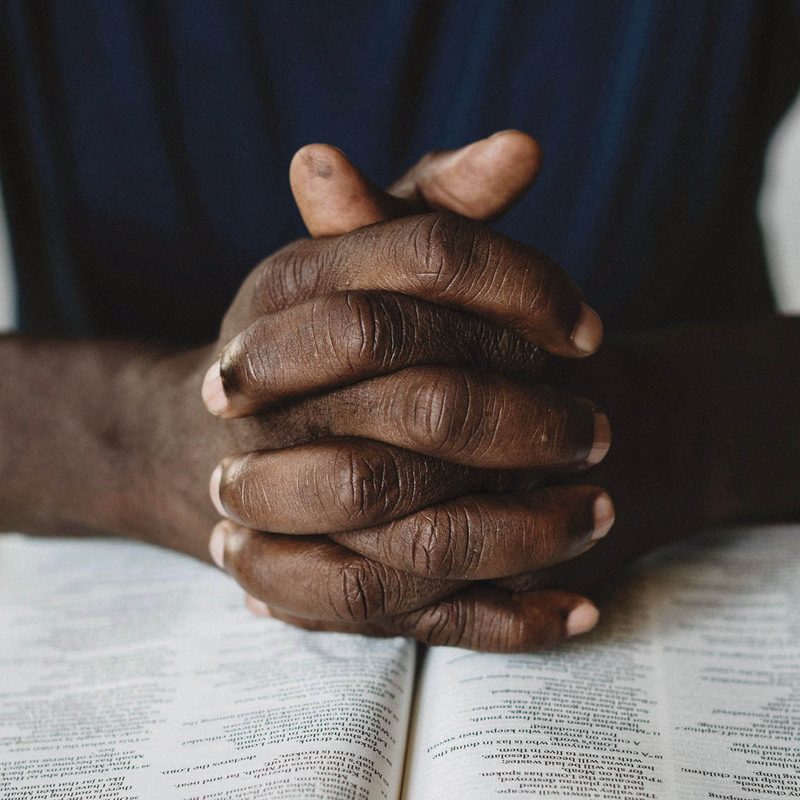 The School of Prayer exists to equip Christians in the art of intercessory prayer so that all churches will become a house of prayer for all Nations. 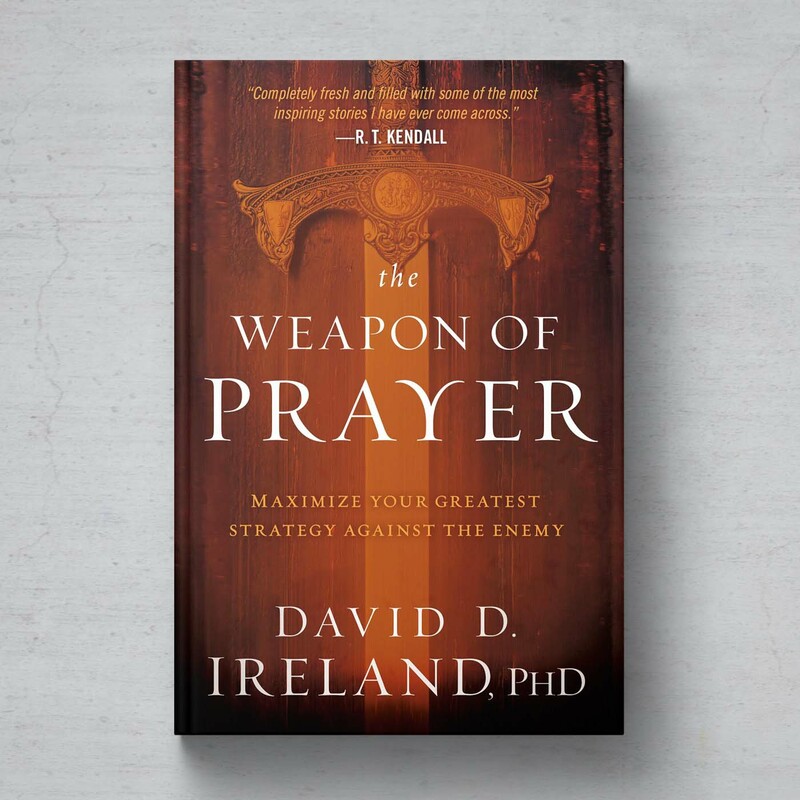 The School of Prayer was developed by Dr. David Ireland out of a burning desire to see intercessors worldwide reach new heights of effectiveness in prayer and intercession. Dr. Ireland is the lead pastor of Christ Church in NJ, a multi-site, non-denominational congregation of evangelical believers led by a missional statement of Uniting People to God and People to People. 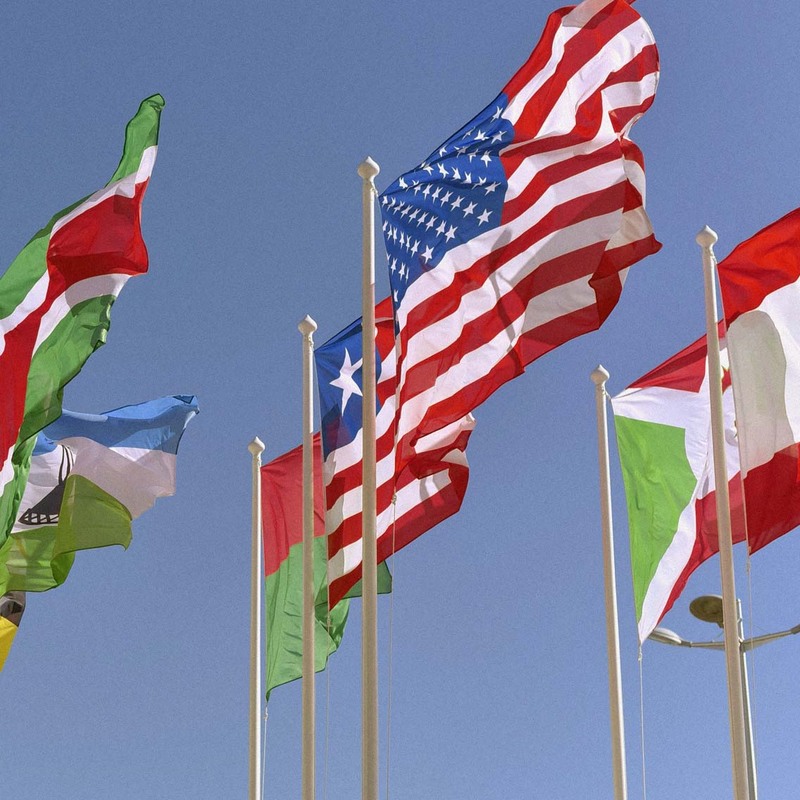 Dr. Ireland’s passion for racial diversity and multi-ethnicity is reflected in Christ Church’s body of believers, which represent approximately 70 nationalities. His global sensitivity and desire to reach the nations through prayer has led to him preaching in more than 75 countries. Our hope for you is that through each lesson and course, your love for prayer and the joy of growing in relationship with God will intensify and bring you into a whole new world of spiritual vitality. The School of Prayer provides training in the art of intercessory prayer. We partner with strong regional churches that seek to equip believers in the discipline of prayer. The result is the strengthening of local churches, an increase of effective intercessors, and regional transformations. One of the most powerful things a Christ-follower can learn to do is pray. Yet most people struggle in this area. The goal of The School of Prayer is to provide you with a thorough biblical instruction in the art of prayer, to remove common hindrances to the practice of prayer, and to infuse you with a passion for daily communion with God. Contact us today to learn more about the services that we provide. That all Scripture is given by inspiration of God. We understand the whole Bible is inspired in the sense that holy men of God were moved by the Holy Spirit to write the very words of Scripture. We believe the complete inerrancy of the original manuscripts of the whole Bible and that they serve as the only rule of faith and practice (2 Timothy 3:16; 2 Peter 1:21). That Christ died for our sins, was buried, and rose again the third day, and personally appeared to His disciples (1 Corinthians 15:1-4; Romans 4:25). In the bodily Ascension of Jesus to heaven, His exaltation, and personal, literal, and bodily return the second time for the Church (John 14:2-3; 1 Thessalonians 4:13-18). We believe in the baptism of the Holy Spirit as an experience subsequent to salvation, with the Scriptural evidence; namely, speaking in other tongues as the Spirit gives utterance (Acts 2:1-4; 8:14-17; 10:44-46; Ephesians 1:13-14). We believe in the operation of the gifts of the Spirit as enumerated in 1 Corinthians 12-14, as was manifested in the Early Church. We believe in the Spirit-filled life, a life of separation from the world, and perfecting of holiness in the fear of God as an expression of Christian faith (Ephesians 5:18; 2 Corinthians 6:14; 7:1). We believe in the Table of the Lord, commonly called Communion, or the Lord’s Supper, for believers (1 Corinthians 11:23-32). We believe in eternal life for believers (John 3:16; 5:24) and eternal punishment for unbelievers (Mark 9:43-50; 1 Thessalonians 1:9-10; Revelation 20:10-15). 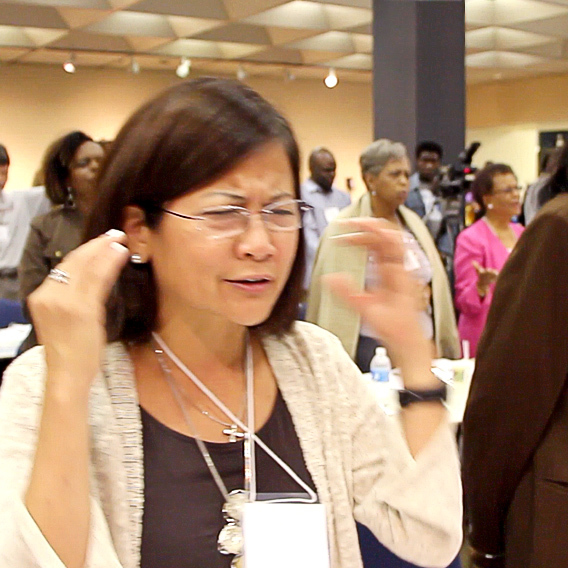 We believe in the necessity and power of personal and corporate prayer. The gift of prayer has been given to the Church by God and it is the primary way He has chosen to transform people and society (Ezekiel 22:30-31; Matthew 18:18-19; Colossians 4:12-13). Dr. David D. Ireland, Ph.D.
David is founder and senior pastor of Christ Church, a 9,000-member multisite congregation in North Jersey representing over 70 nationalities. 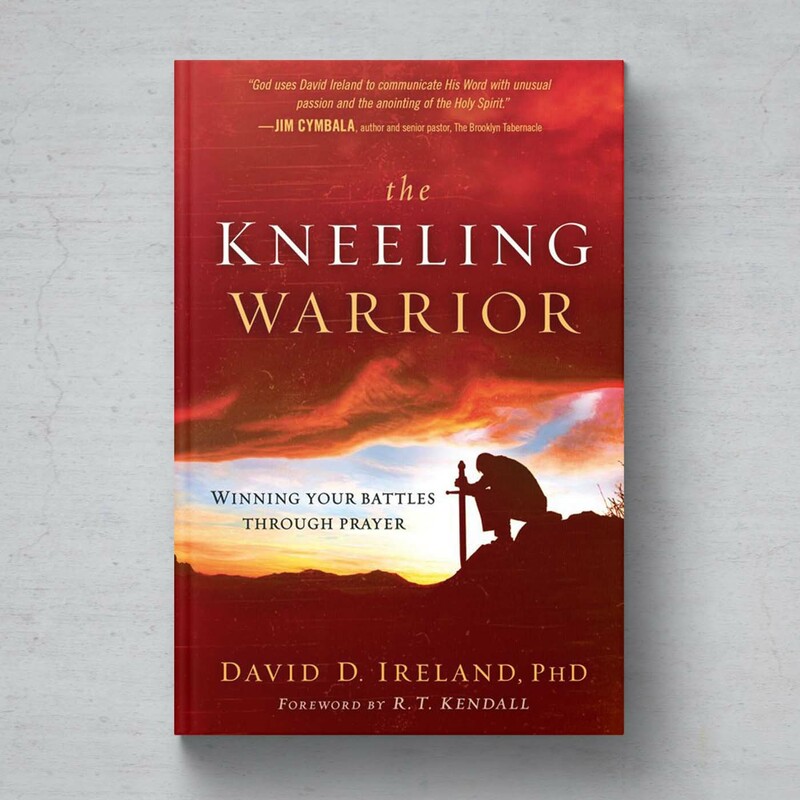 Former diversity consultant to the National Basketball Association, Dr. Ireland leads chapel services for the New York Giants, New York Jets, and at the U.S. Pentagon. Ireland has traveled to more than 75 nations and built a reputation of teaching culturally relevant messages that inspire and empower his global audiences. He is a well-respected columnist contributing to such media outlets like Fox News, Huffington Post, and Patheos. 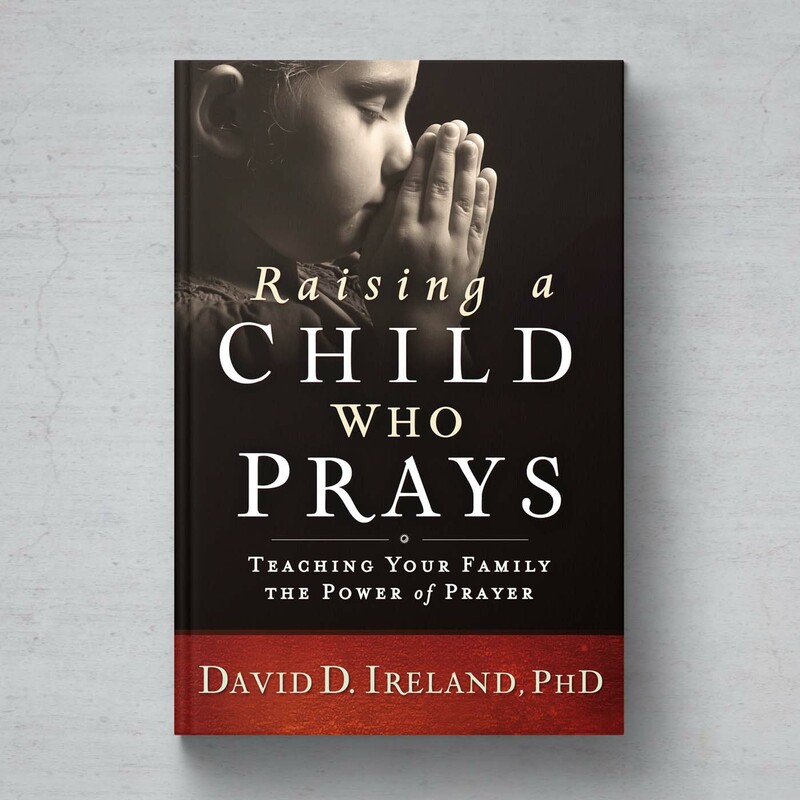 Dr. Ireland is the author of over 20 books including Raising a Child Who Prays. Ireland has appeared on numerous TV and radio shows including The Dr. Phil Show, The CBS Evening News, The 700 Club and Focus on the Family. Through his community development corporation, he offers a home for victims of domestic violence. The Rev. Ireland holds an undergraduate degree in mechanical engineering (Fairleigh Dickinson University), a graduate degree in civil engineering (Stevens Institute of Technology), a master’s degree in theology (Alliance Theological Seminary). 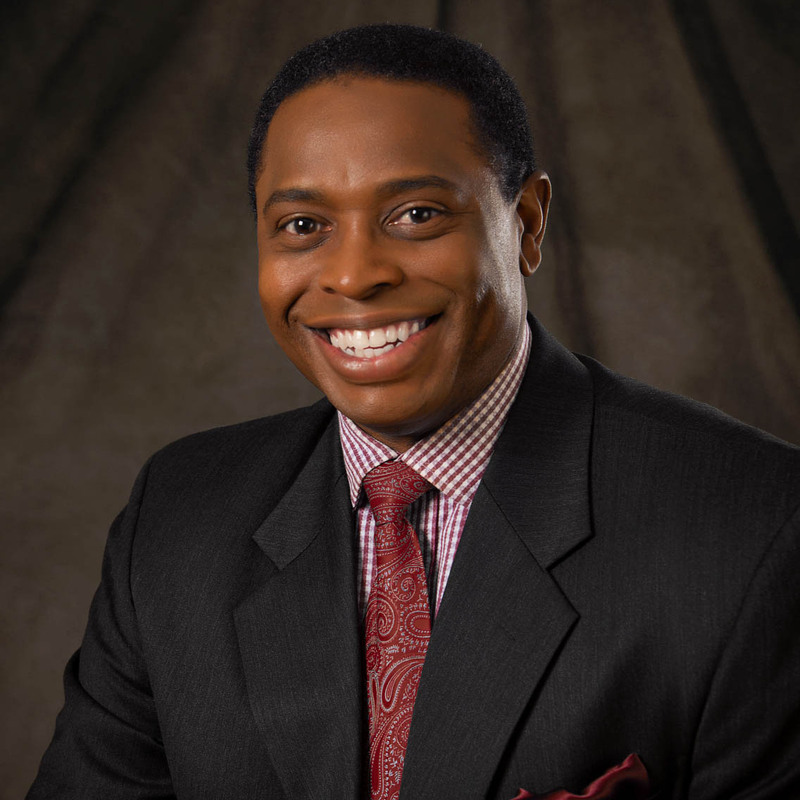 He has an earned Ph.D. in organizational leadership (Regent University) and completed post-doctoral work at the University of Pennsylvania. He and his wife, Dr. Marlinda Ireland have been married since 1984 and have two adult daughters and a son-in-law. Maximize your greatest strategy against the enemy. Winning your battles through prayer. Teaching your family the power of prayer.